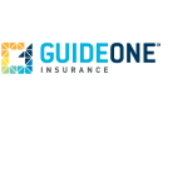 As one of America’s leading church insurers, GuideOne Insurance offers comprehensive coverages, a broad array of risk management resources and superior church market expertise. 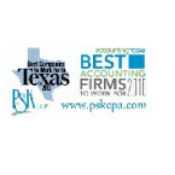 We provide accounting, tax, and business consulting services to clients both nationally and locally from our home in Arlington, Texas in the Dallas-Fort Worth Metroplex. 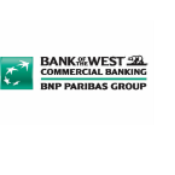 Bank of the West is a financially strong, well-capitalized and prudently managed FDIC-insured bank that customers have entrusted with their money for over 135 years. 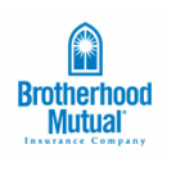 Brotherhood Mutual insures America’s churches and related ministries. We have for more than 90 years. But there’s more. 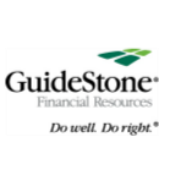 From our perspective, insurance is more than a commercial endeavor. It’s a platform to accomplish our mission: to help America’s churches and related ministries build the Kingdom. 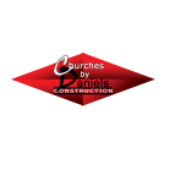 Churches by Daniels, Inc. has been building churches since 1980. Over the years they have served pastors and commercial developers from coast to coast with an unwavering focus on quality craftsmanship and commitment to their clients. 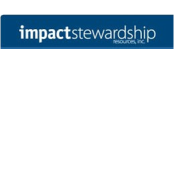 Explore everything about us and how our story, team of stewardship consultants, and two-fold approach has lead to raising over $1 billion dollars for churches as they seek to achieve their mission through capital and ongoing giving.